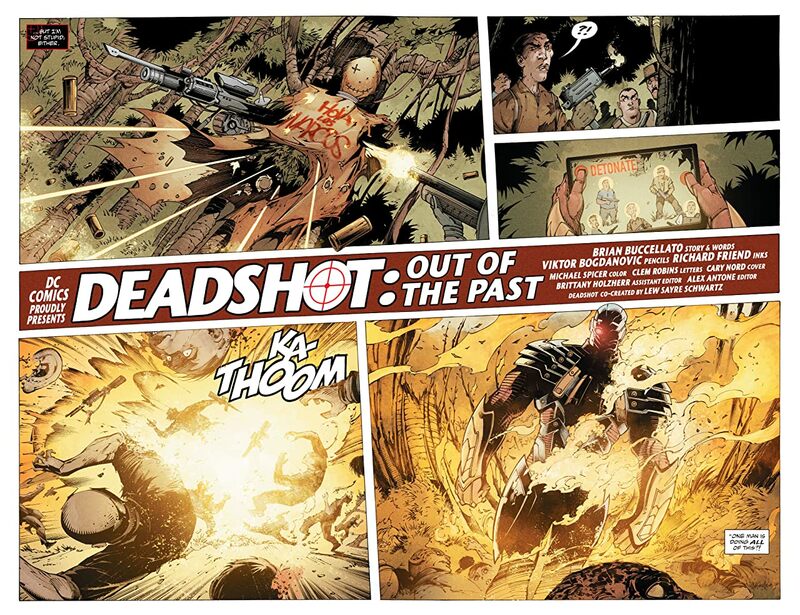 Two of the stars of next year's highly anticipated action movie break out in their own solo adventures in this extra-sized, 6-issue miniseries! 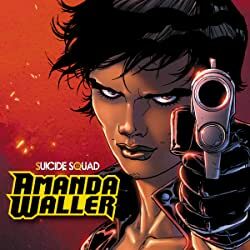 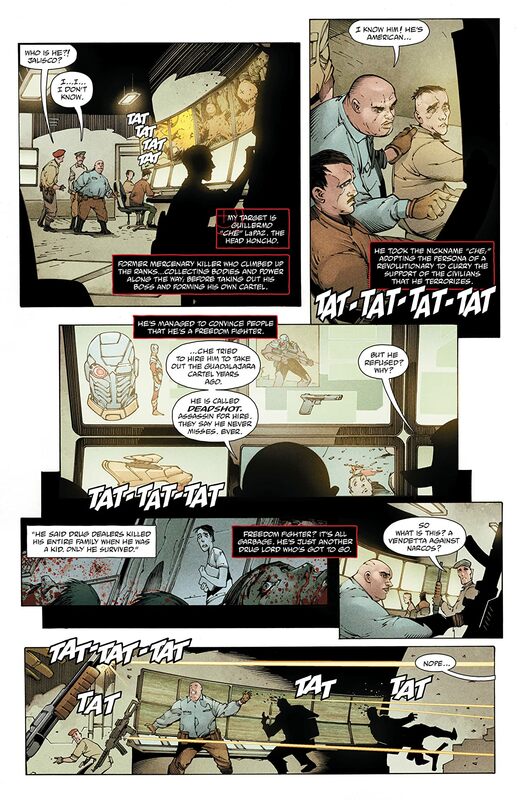 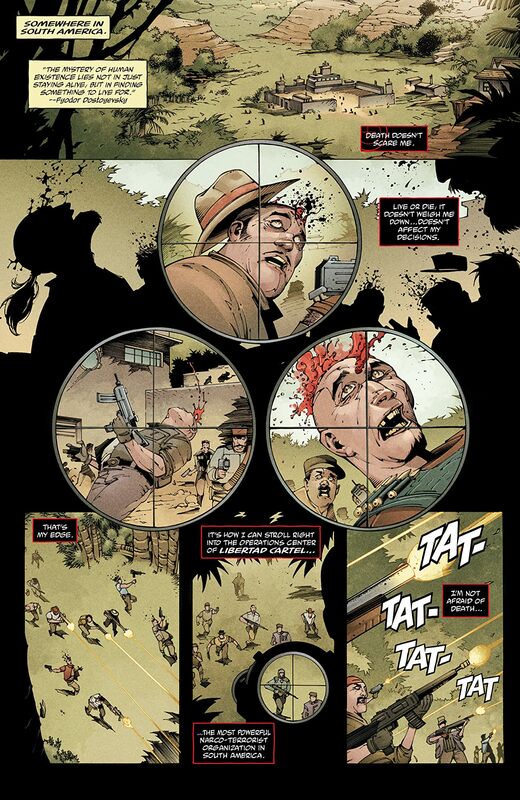 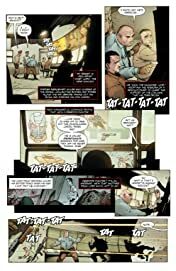 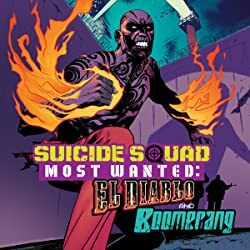 First, in a story by Brian Buccellato, Viktor Bogdanovic and Richard Friend, Deadshot is on the run, taking on a series of new contracts, and re-establishing himself as the world's most deadly marksman. 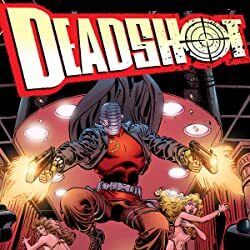 But things are about to get complicated for Floyd Lawton when a figure from his past threatens to expose a dark secret...and Deadshot gets word of his next target: Lex Luthor! 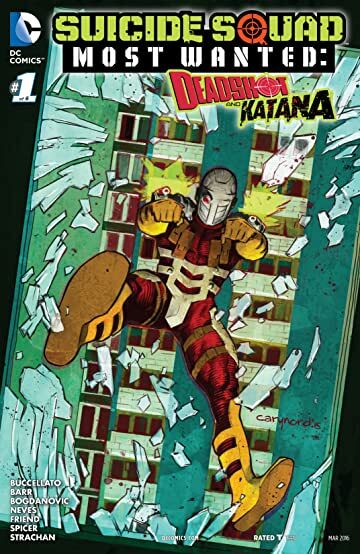 Then, writer Mike W. Barr returns to the character he co-created in "Katana, Cult of the Kobra," with art by Diogenes Neves. 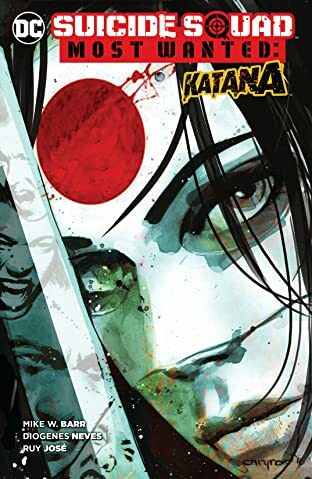 Katana needs to know more about Soultaker's origin if she's going to have any hope of controlling the sword instead of falling under its influence. 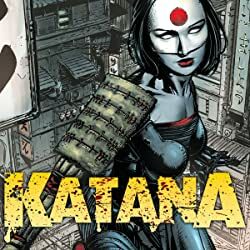 Dr. Helga Jace, a Markovian astrophysicist, may be able to shed some light-but before Katana can get the info, Kobra's forces attack!